It’s one thing for a defense to cede mid-range jumpers. It’s another entirely to steadfastly do so when there is a better option at hand. 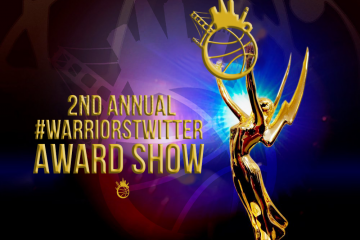 The Warriors ranked 13th in defensive efficiency this season, allowing 102.6 points per 100 possessions. That’s not an elite number but it’s not a bad one, either, and considering Andrew Bogut’s prolonged absence for much of the regular season it’s one that’s certainly encouraging for the team’s defensive future. Several factors were key in Golden State’s major improvement on this end, but much of it is owed to their new, wholly consistent strategy in defending pick-and-rolls. Instead of hedging hard to cut off the ballhandler or even taking a more cautious line of direct approach, the big man guarding the screener sits back around the free throw line as the guard chases the dribbler over the top of the pick. The result is an open pocket of space that seems like a great opportunity for the offense, until you remember the inefficient nature of long two-point jumpers. The Warriors goaded opponents into the 12th-most mid-range jumpshots of any team during the regular season. 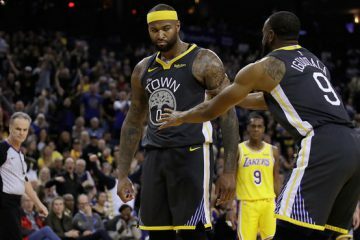 More importantly and impressively, the opposition made just 37.9% of those attempts against Golden State, a mark that ranks sixth-best in the NBA. Force two-point jumpers? Check. Force teams to miss them? Double check. But that’s a strategy better served against some than others, and Mark Jackson’s refusal to altar his team’s pick-and-roll coverage haunted his team from time to time over the course of the season. And in the playoffs, as teams hone in on the other’s potential weakness and explore opportunities otherwise untenable, it makes sense that would happen again. We saw it against Denver in the first round to some extent, as Ty Lawson consistently had a full head of steam coming around the pick to attack the paint with aplomb. And we saw it in last night’s first half, too, albeit to greater frustration and effect. Parker absolutely feasted on the left side of the floor in the first half of game 3, receiving high screens from Tim Duncan and simply taking what Golden State’s defense is designed to give him. Against some players and on some occasions that’s a win, but not all two-point jumpshots are created equal. Parker is one of the game’s truly elite offensive forces. The best way to limit his effectiveness is to keep the ball out of his hands altogether, but that’s far easier said than done. He’s always been a devastating finisher in the paint, and over recent seasons he’s developed one of basketball’s most reliable off-dribble jumpers, too; Parker shot a stellar 48.4% on shots from 15-19 feet this season despite nearly 80% of those makes coming without an assist. The one area in which he’s far from elite is as a three-point shooter. Parker made an above-average 35.3% from beyond the arc in 2012-2013, but attempted merely 68 shots from that distance all season long. Clearly, coaxing him into three-point attempts is the far lesser offensive evil. But that mattered not to Golden State last night, even as Parker nailed jumper after jumper coming left around a high screen. 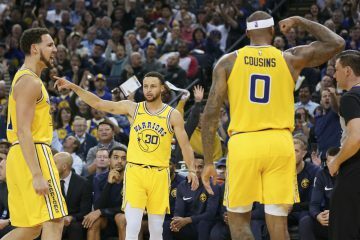 Klay Thompson and Steph Curry exclusively – and stubbornly, from a coaching perspective – maintained the status quo of chasing him over the top of the pick throughout the first half. Why? Going behind Duncan and forcing Parker to burn you from deep is the smarter play in this instance even if it’s not against the majority of the league’s point guards. 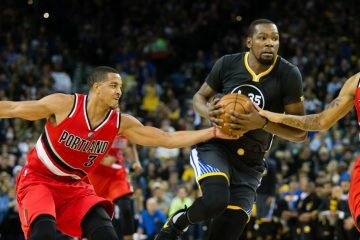 The Warriors need to pick and choose when facing a player of Parker’s talent, but instead they stuck to their middling bread-and-butter defensive style. And predictably, it burned them. This season’s history says it’s too late to expect a major adjustment here from Golden State going forward; Jackson hasn’t altared his defensive plans in such a drastic manner all year long. But the playoffs are a different animal, one rooted in games within the game won by changes made throughout a series. 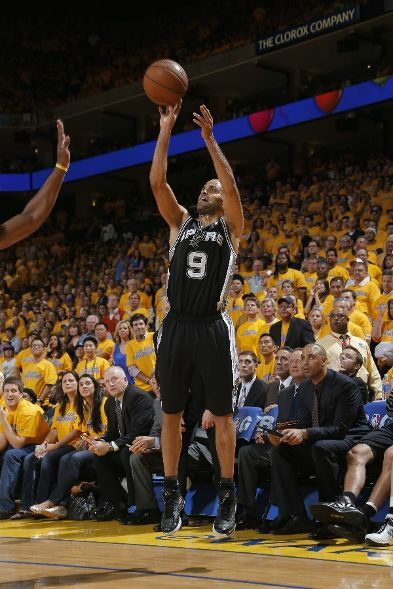 For the sake of the Warriors chances against Parker and San Antonio, let’s hope he makes them in game 4. Statistical support for this piece provided by NBA.com. Yeah, I agree with OWW in that your math doesn’t make sense. If Parker shoots more 3s at that percentage you list, he’d have scored more points. Effective field goal percentage, I think you have used the stat yourself before yourself. 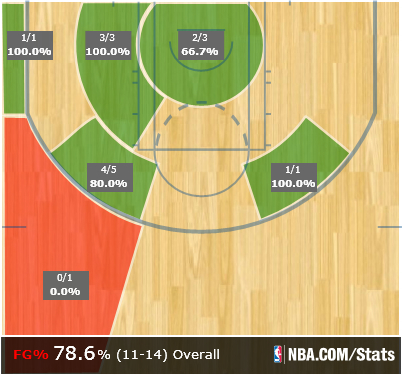 He’s shooting 53% effectively from the 3 point line. How is that the “far lesser offensive evil?” Doesn’t make any sense. I’m not sure about the math or logic in that if you apply the effective field goal percentage to tp’s three point shooting forcing him to shoot threes is worse. we should be happy all those twos weren’t threes based on your numbers, even of he missed more.